Selecting the right dog for you and your family is something you should never take lightly. There are over a hundred dog breeds from different countries around the world and the pet dog you choose for your family is very important. 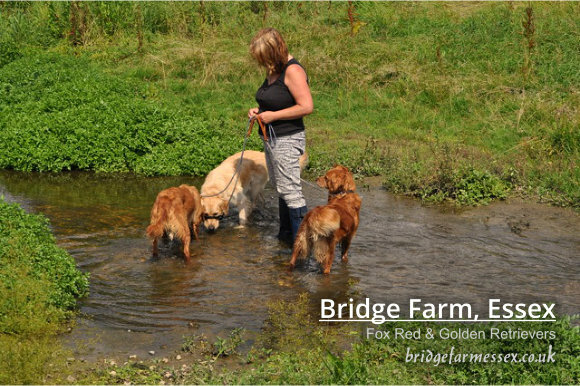 At Bridge Farm we breed top quality Golden Retrievers and we’d like to tell you why we believe they make excellent family dogs. The Kennel Club categorises dog breeds into groups and each breed group has similar distinguishing characteristics. 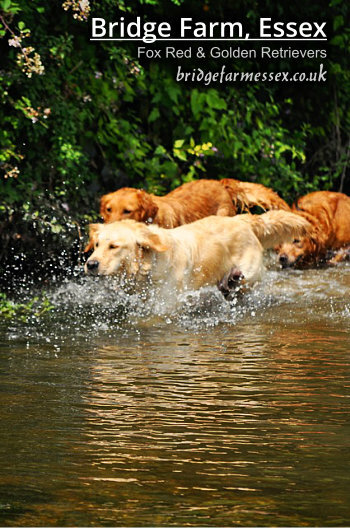 The Golden Retriever is in the Gun Dog Group and the Gun Dog Group contains some of the oldest and most popular dog breeds. Many of the dogs in this category were traditionally bred for hunting, but today most people who own gun dogs simply keep them as family pets. Those hunting & retrieving traits, can though, contribute to some of the most enjoyable aspects of owning a gun dog type. 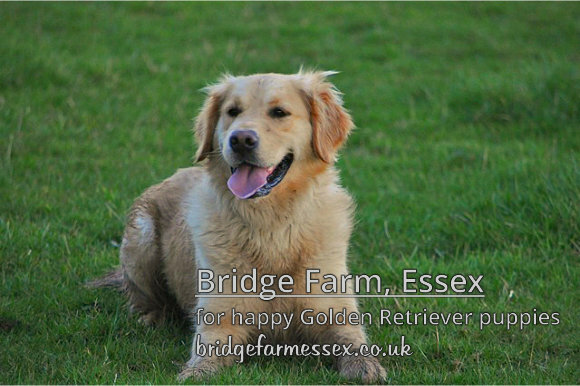 Goldens are natural retrievers, they enjoy fetching a tennis ball as much as a pheasant. But don’t let that happy silly face fool you, the Golden Retriever is bred to be tough and strong. 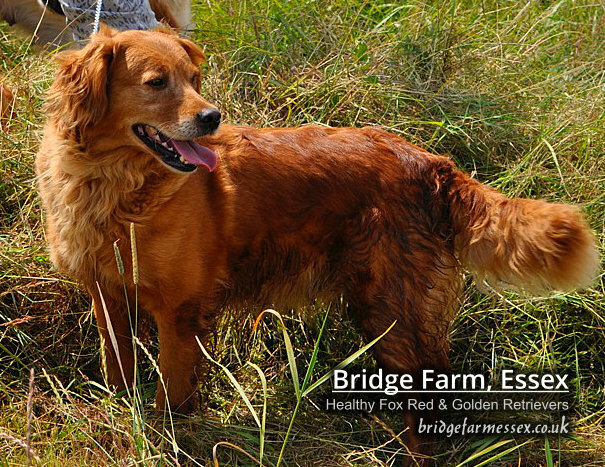 They have happy outgoing personalities, a personality trait that makes the Golden an enthusiastic and responsive pet. They will play the retrieving game for what seems like forever, and will enjoy every minute of the time spent with you. And; while any Golden will enjoy simply laying around the house or wrestling on the floor with your family, a well trained retriever will be highly proficient in the field. As puppies, little fluffy bundles of gold, Goldens are full of energy and can be a little mouthy. So, you have to make sure you control and direct your Golden’s need to chew by providing appropriate chew toys. Remember, puppies aren’t fussy and they never discriminate. A slipper, shoe or chair leg works just as well for them as a squeeky rubber bone. They have a keen desire to please. The Golden Retriever is generally a light yellow to a deep golden honey in color. Some can be tend towards the reddish hues, which is becoming a popular colour today. To keep your Golden happy and healthy, the whole family should learn to enjoy grooming. 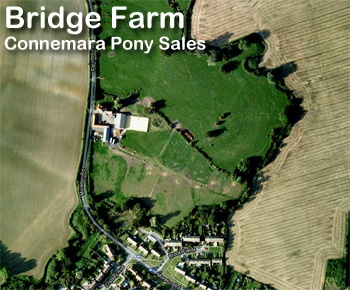 So, if you are looking for pet dog that will be great with the kids and also help de-stress and improve the fitness of the adults in the family, you should definitely spend some time looking at Bridge Farms Golden Retriever Puppies.